Air pump Author, changeable head allows usage with all type of valves (AV, FV, DV). Fixation lever assures strong fixation of the head on the vent. 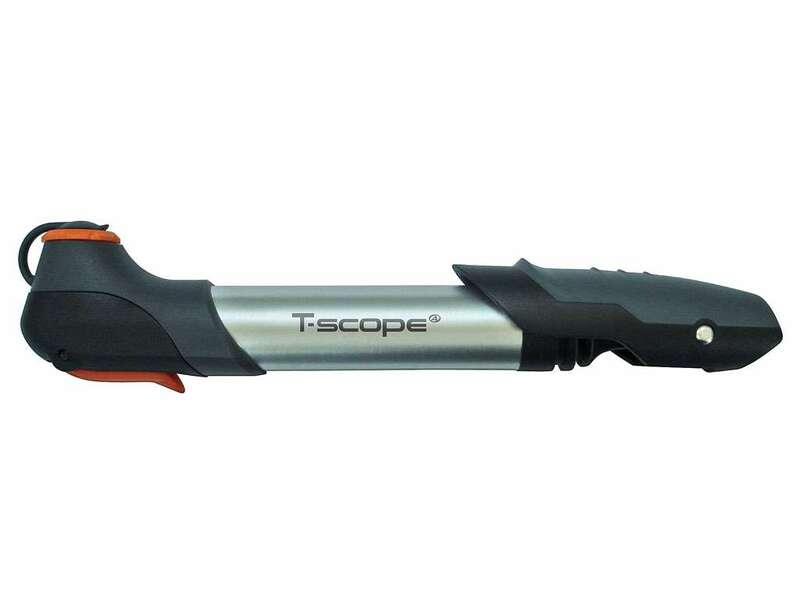 Soft ergo handle, telescopic barrel - material composite. Dimension: d. 33mm x 230 mm. Weight: 135 g (incl.